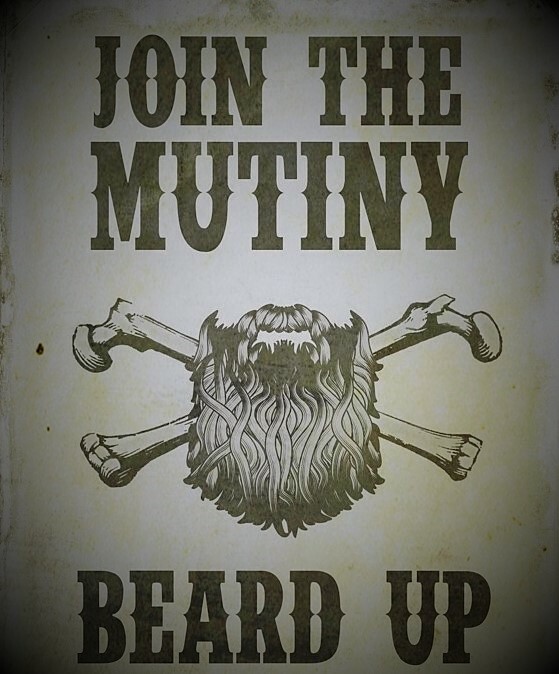 Send us your creative and imaginative product feedback or photos of your Audacious beards and meticulous moustaches …. we will be announcing our October competition winners next weekend !!! 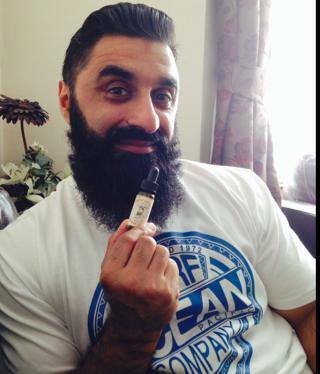 Phil Hughes from The House of Ceteri rocking his Buccaneer Beard Oil… Truly Audacious!! 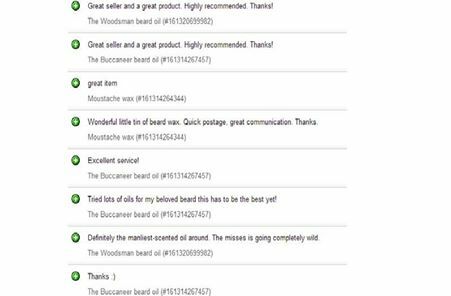 !http://www.facebook.com/thehouseofceterihttp://www.theaudaciousbeardco.yokaboo.com/category/mens-grooming/the-buccaneer—beard-oil/ — with The House of Ceteri. The folkpunk singer Wolfe Sunday …. 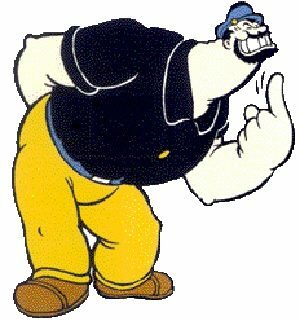 and some more great reviews…. 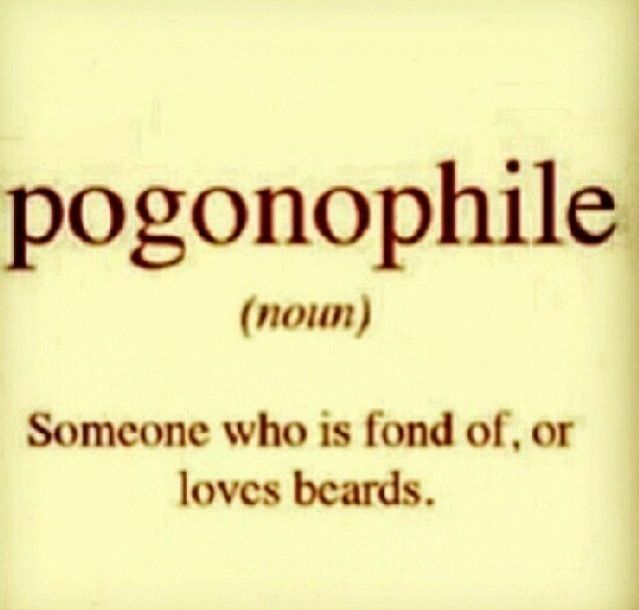 Send us your pics … and join our beardy gallery!!!! 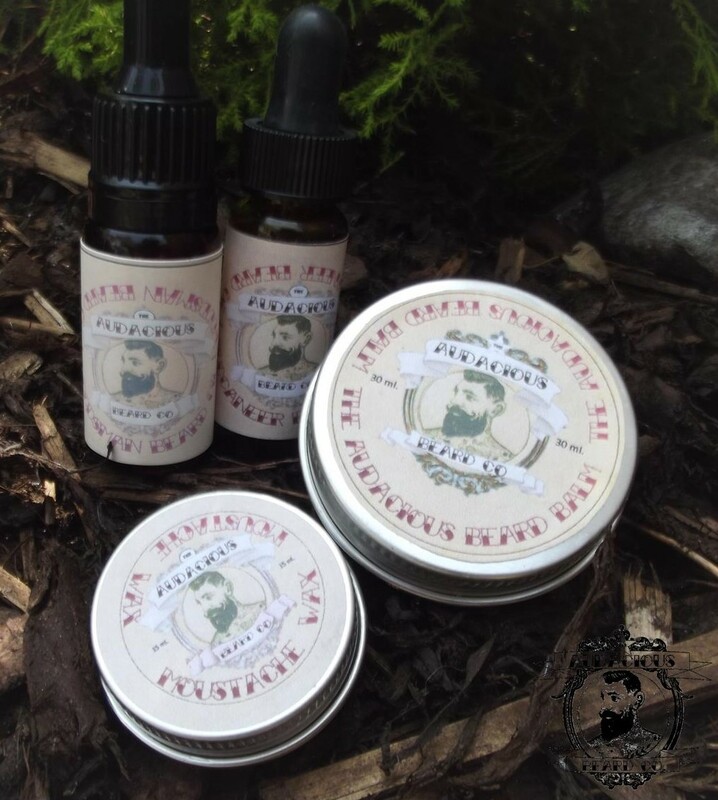 Due to the popularity of our Audacious Woodsman Beard oil – we have decided to create another Audacious beard product for supremely manly beards, with the same distinctive masculine, woody and musky aromas – but in a leave in conditioner form. 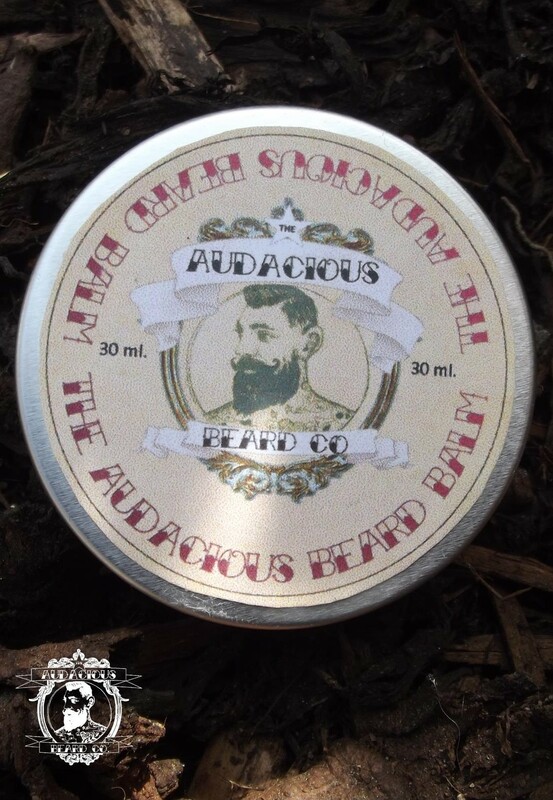 Handmade with all natural products, using Shea butter, grape seed oil, beeswax and our illustrious Woodsman blend of essential oils, the Audacious Beard Balm is fantastic for adding even more awesomeness to your beard, however long, short or audacious, whilst also conditioning your whiskers, softening your skin, preventing itchiness, and ensuring your beard remains strong, fearless and manly enough to scare away any foolhardy bears. 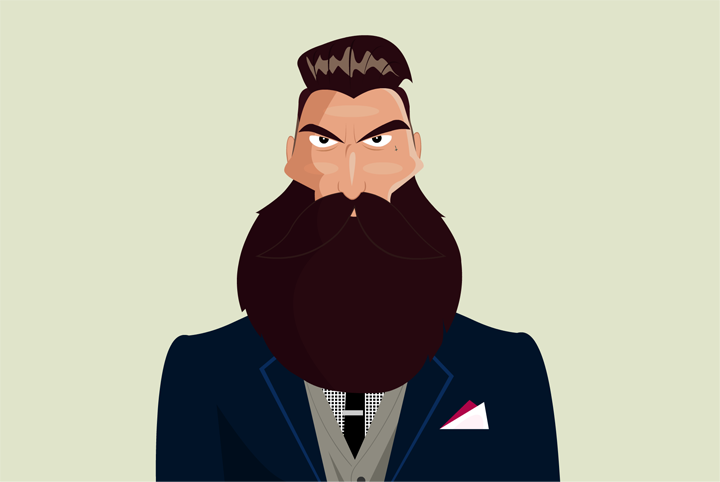 After you wash your beard simply apply a small amount of beard balm (warmed by rubbing between your finger tips) – feed the beard – fear the beard! 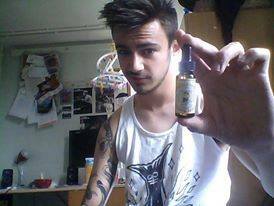 “Tried lots of oils for my beloved beard this has to be the best yet!” make sure you’re not missing out!